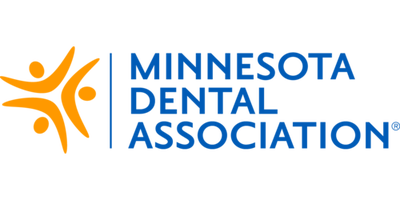 Dr. Rauk is a member of the Minnesota Dental Association, the American Dental Association, American Academy of Cosmetic Dentistry and the Academy of General Dentistry. In her continuing education, she has completed courses in cosmetic dentistry, implants, endodontics, pediatric dentistry, non-surgical periodontal care, infection control, lip & tongue tie diagnosis, laser frenectomy, orofacial myofunctional therapy and infection control. In 2013 the Minnesota Dental Association honored Dr. Rauk with the 2013 New Dentist Leadership Award. In 2018 Dr. Rauk graduated from the Kois Center, completing a comprehensive nine-course curriculum, with the latest advances in esthetics, implant and restorative dentistry. "I enjoy dentistry so much and feel blessed and privileged to be a dentist. It feeds my creative side, with its artistry and esthetics but also my intellect for solving problems by means of engineering, biology and compassion. Dentistry allows me to work with people in an especially personal and unique way to provide them a healthy, beautiful smile." ​Dr. Kim Rauk was born in Fargo, North Dakota. She grew up in rural Hawley, Minnesota, and then at the age of ten, her family moved to Moorhead, where she graduated from high school. She received her undergraduate degree in biology from Gustavus Adolphus College in St. Peter, Minnesota. She graduated in the top ten of her class from the University of Minnesota School of Dentistry in 2003, receiving honors for excellence in Oral and Maxillofacial Pathology and for her selection and participation in the Rural Health School Program. Dr. Rauk has lived in the beautiful Alexandria lakes area for over 15 years and began Rauk Family Dentistry in 2004. 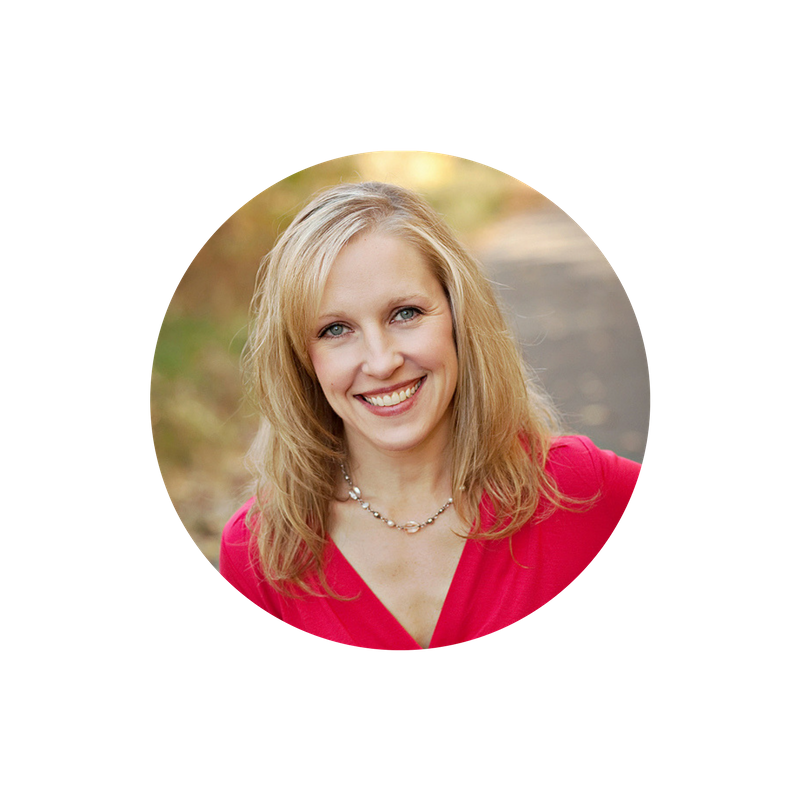 She has an absolute love of learning and is continually pursuing techniques to create a distinctive experience and achieve incredible results for her patients. While the state of Minnesota requires an average of 25 hours of continuing education per year, Dr. Rauk annually completes over a hundred hours of training with the best in her field from all over the world. Dentistry is her profession, her passion and her hobby.